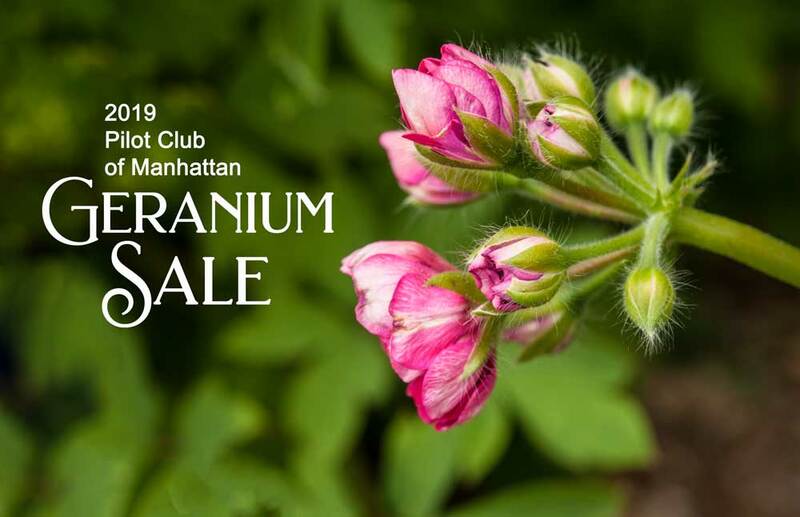 Our annual Geranium Sales have begun! Pickup will be at Casement Building at CiCo Park. May 3 from 10 a.m. to 6 p.m.
May 4 from 9 a.m. to 4 p.m.
Sunpatiens also will be available again this year. Friday, 10 a.m. to 6 p.m. and Saturday, 9 a.m. to 4 p.m.
Casement Building at Cico Park. On pick up days, we also will have an assortment of potted plants perfect for your garden or in pots on a front porch. 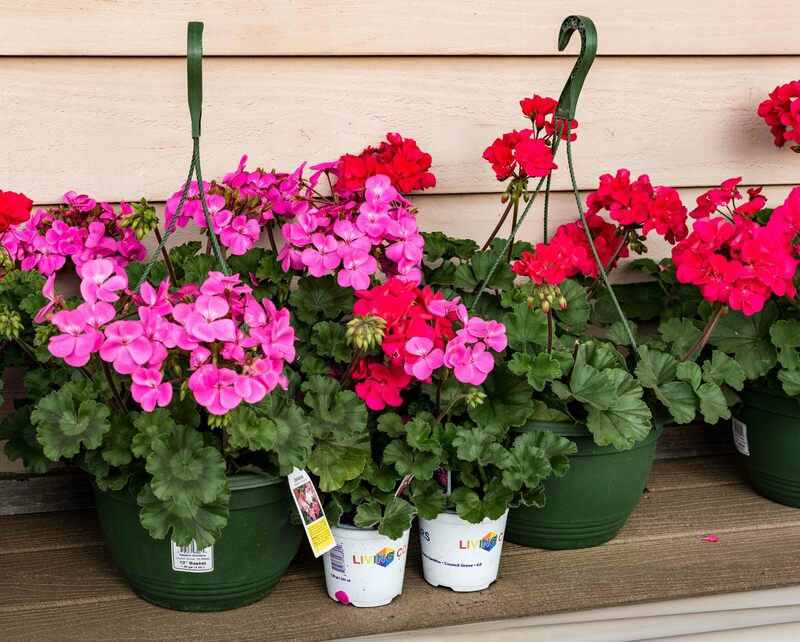 So whether you preordered geraniums or are just interested in other summer beauty, stop by and let us make your summer shine with beautiful flowers.